When I was in grade school I had never read a comic book before Fox’s X-Men cartoon came on the scene in 1992. I was hooked after the first episode. To be pretty honest, that first episode is one of the best, and it’s something that you probably can’t do in modern children’s television: kill off a main character. 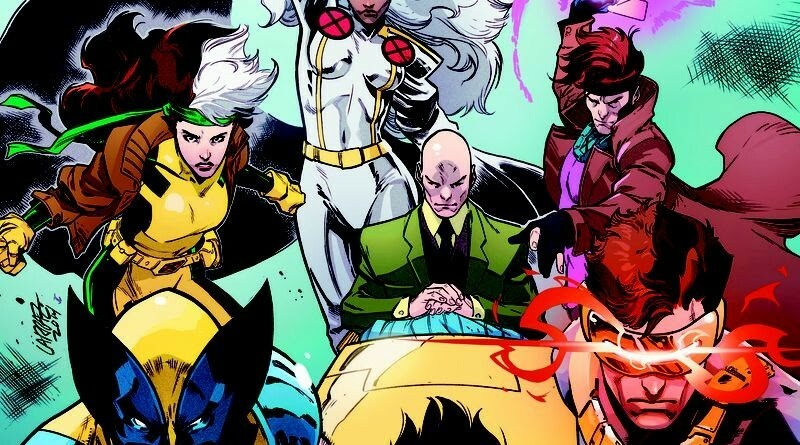 Everyone’s favorite version of the X-Men from the ’90s is back! When Baron Kelly charges the Clear Mountain Project and it’s mysterious new director with “mutant rehabilitation,” it’s up to the X-Men to investigate! Fox’s 1992 X-Men was my introduction to the world of superheroes. I had been vaguely aware of Superman and Batman but as an eight-year-old (yes, that means I’m 30 now) that show opened my mind to the world of comic book heroes. I’ve seen literally every episode of that show. The show itself was not without its flaws. I never really bought the whole Jubilee thing; to be honest I wasn’t a fan of the child-warrior type of X-Men and I prefer the stories that focus on the now adult characters. 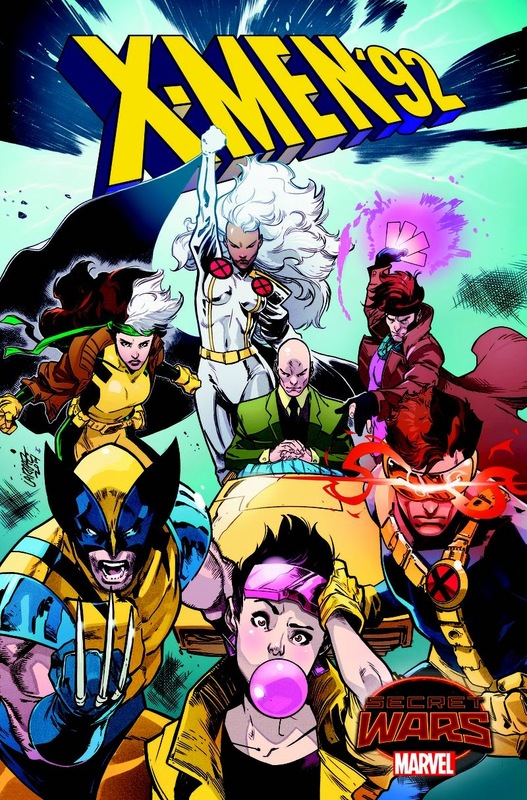 Which X-Men was, mainly; apart from the roughly 16-year-old Jubilee all of the other characters were adults. The 1992 series had everything you would want from a animated version of X-Men: Gambit, Centinels, Magneto, Days of Future Past, Mr. Sinister and finally, my favorite ultimate evil: Apocalypse. I can’t get out of my head how perfect the voice actor for Apocalypse was (and Wolverine). Although there were a few bad things about the show, the Hellfire Club episode, and the last season was basically phoned in by the new production company. All in all it’s a treasured childhood who that turned me into the adult nerd I am today. In the final episode Magneto was poised to conquer Genosha before he decided to visit Professor X on his deathbed. 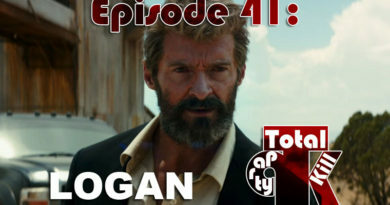 Does he return to Genosha and finish what he’s started, or does he have a change of heart and decide to work together with humans? What is Apocalypse’s Next Move? The last episode to feature Apocalypse (episode 71: The Fifth Horseman) ends with Apocalypse, who had been cast out to the astral plane at the end of the series’ original finale (episodes 53-56: Beyond Good and Evil) attempting to take over Jubilee’s body (because what evil megalomaniac monster of nearly infinite power hasn’t secretly wanted to be a 16-year-old girl?). This plan fails, but Apocalypse is able to take control of Fabian Cortez’s body instead. This means that Apocalypse is alive and well in the mortal realm, so to speak, and we can assume he’s returned to his old ways of trying to destroy literally everything. 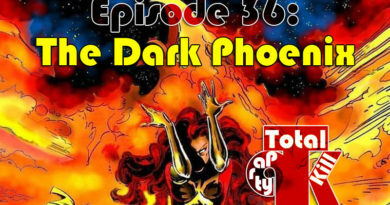 In the show Jean Grey survives her time as the Dark Phoenix (but then again, she does in the comics eventually). Of course, it was a kid’s show and it’s pretty hard to kill off a major character, or to have that character go from being a hero to a villain without everything going back to normal in the end. Still, I’d love to see if this gets resolved, if Jean gets taken over by the Phoenix force again and what happens. Of course, there’s probably not enough time for any (or possibly even one of these) to be resolved; it all depends on what the author(s) have in store for us, but I can’t wait. I was on the fence with this new Secret Wars for a while but everything I’ve been reading about it so far is making me truly excited for it. ← How Marvel vs DC is ruining both franchises.